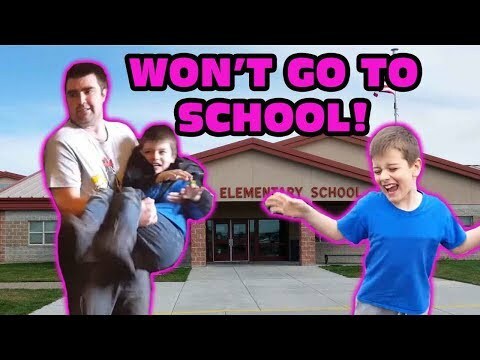 This is one of the biggest freakouts we have seen, a kid throws a tantrum because he doesn’t want to go to school. Leland wants to stay home to play on his Xbox, but his parents weren’t going to have it. The Dad tries his best to get Leland into the van but Leland tries everything to not go to school.